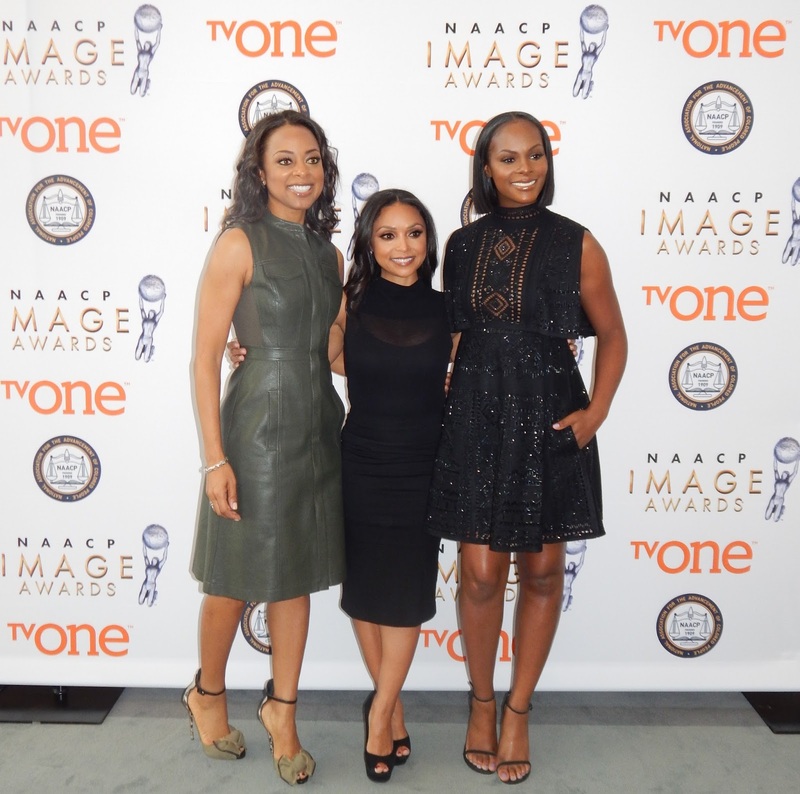 On Tuesday December 8th, at The Paley Center for Media in Beverly Hills, CA the nominees for the 47th annual NAACP Image Awards were announced. 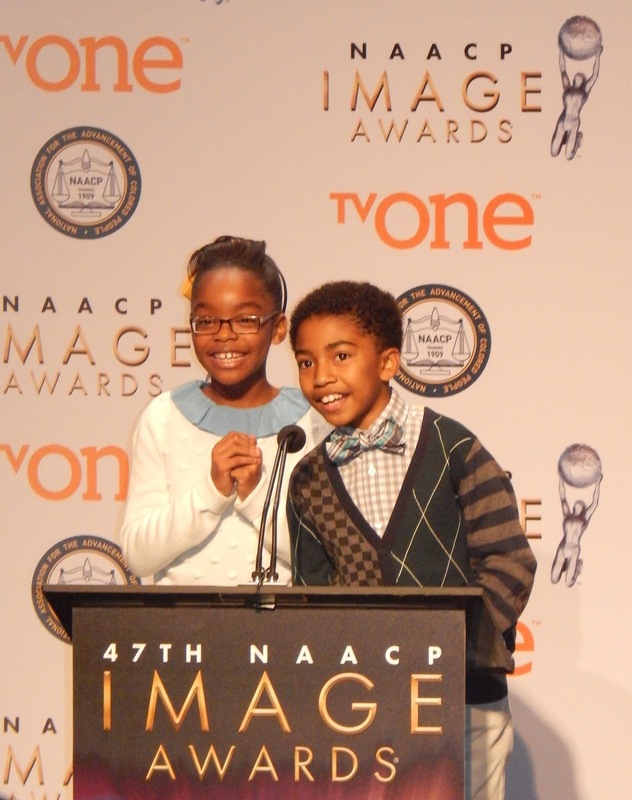 The NAACP Image Awards celebrates the achievements of people of color in the fields of Music, Television, Film, and Literary Work. 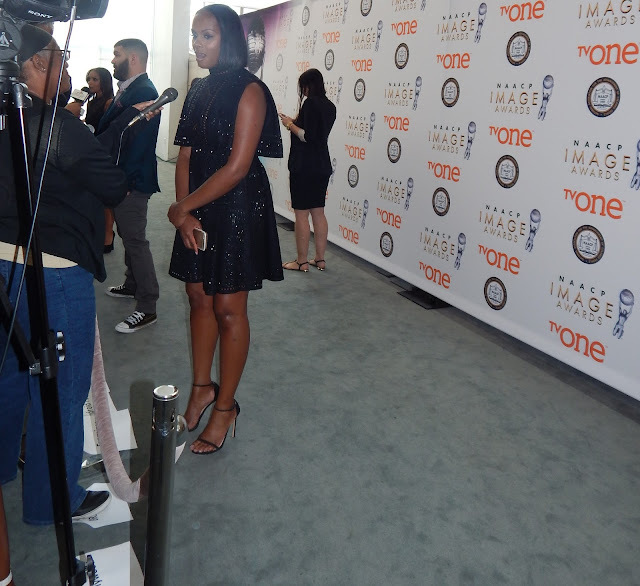 The hosts for the announcement was actress Tika Sumpter of OWN's "The Haves and the Have Nots" & "Ride Along 2", Actress Danielle Nicolet of TV One's "Born Again Virgin", Actor Guilleromo Diaz of Scandal, Miles Brown of "Blackish", and Marsai Martin of "Blackish". 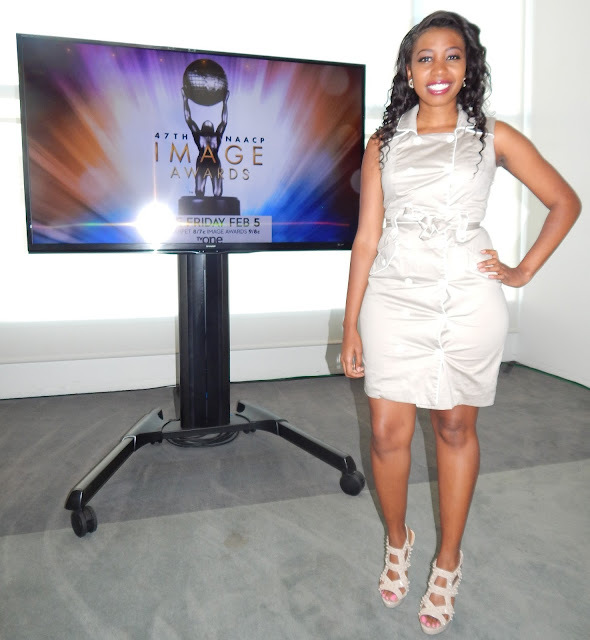 "Empire" is up for 12 nominations, including outstanding drama series, actor and outstanding actress in a drama series Tariji P. Henson. 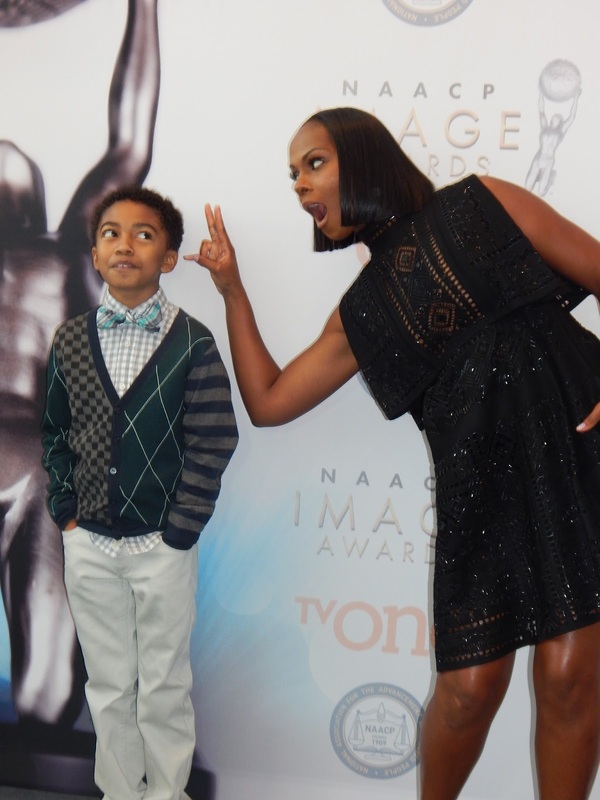 ABC's "Blackish" has the second most TV nominations with 10, including outstanding comedy series, Traci Ellis Ross outstanding actress in a comedy series, and Anthony Anderson outstanding actor in a comedy series. Nominated for the lead actor in a motion picture are Abraham Attah for "Beasts of No Nation," Chiwetel Ejiofor for "Secret in Their Eyes," Michael. B. Jordan for "Creed," Michael Ealy for "The Perfect Guy" and Will Smith for "Concussion".Nominees in the lead actress in a motion picture are Lauren "Keke" Palmer for "Brotherly Love," Sanaa Lathan for "The Perfect Guy," Teyonah Parris for "Chi-Raq," Viola Davis for "Lila and Eve" and Zoe Saldana for "Infinitely Polar Bear." Those who were double nominees were Viola Davis who received a nomination for outstanding actress in a drama series for "How To Get Away With Murder" and outstanding actor in motion picture for "Lila and Eve". Idiris Elba received a nomination for outstanding actor in a television, movie, mini-series or dramatic special for "Luther" and outstanding supporting actor in a motion picture for "Beasts of No Nation". Nominees for Entertainer of The Year is actor Michael B. Jordan, actress Viola Davis, musical artist Pharrel Williams, ballet dancer and author Misty Copeland, and showrunner Shonda Rhimes. For a full list of the nominees you can visit the NAACP Image Awards website. 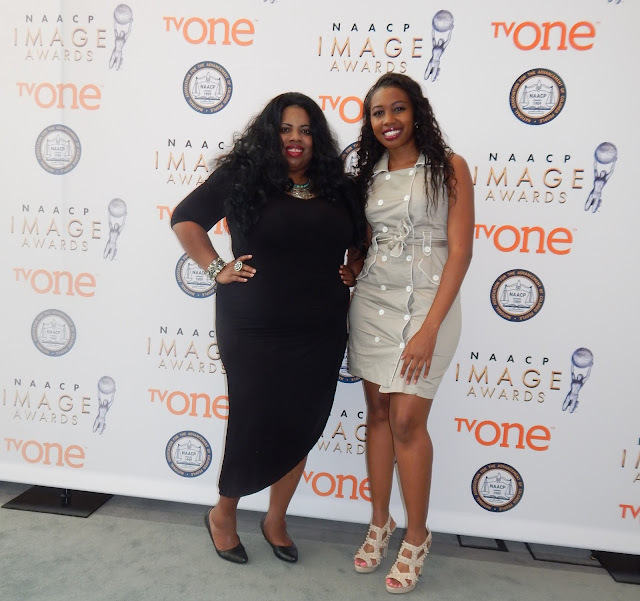 THE 47th NAACP IMAGE AWARDS will be hosted by actor Anthony Anderson and will broadcast LIVE on TV One on Friday, February 5, 2016 at 9pm/8c as a two-hour special. The ceremony will be held at the Pasadena Civic Auditorium. 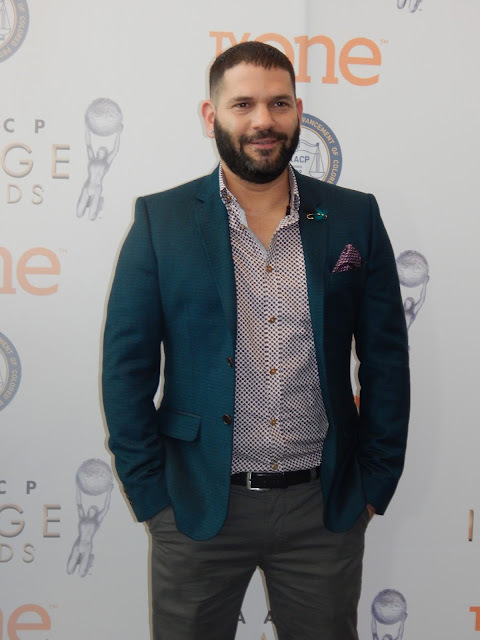 One-hour pre-show airs live from the red carpet at 8pm/7c. Naacp Image Awards Live 2016 will be showed Feb 5 If you want show its link you will follow this link ………..